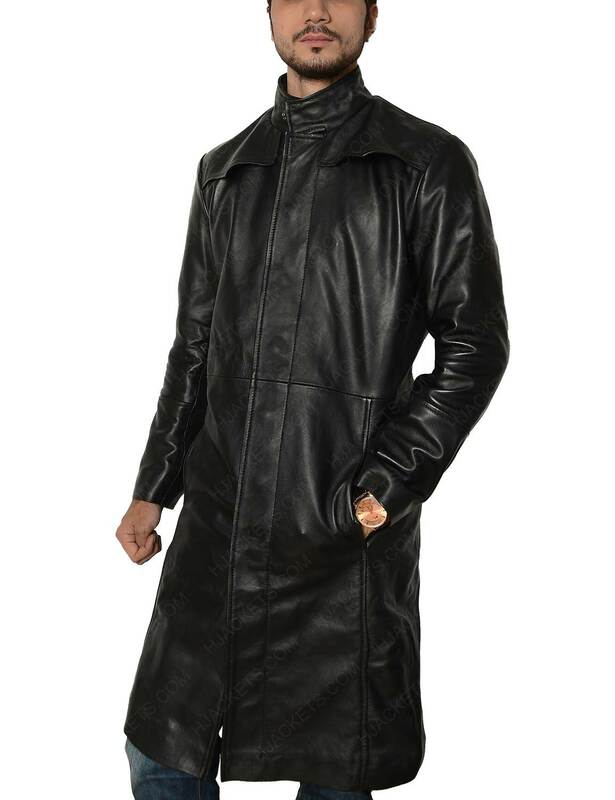 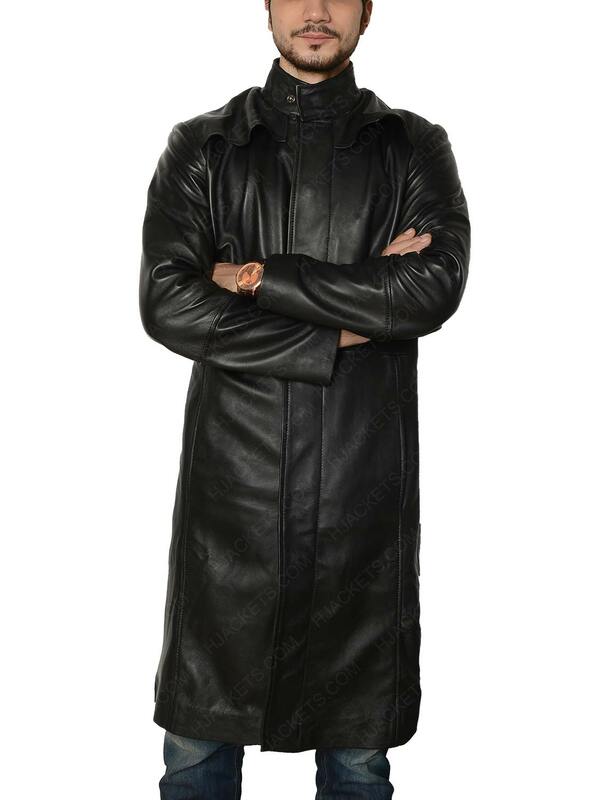 If you want to attract the viewers with your superb look, then you can try this trench coat that is inspired by The Matrix. 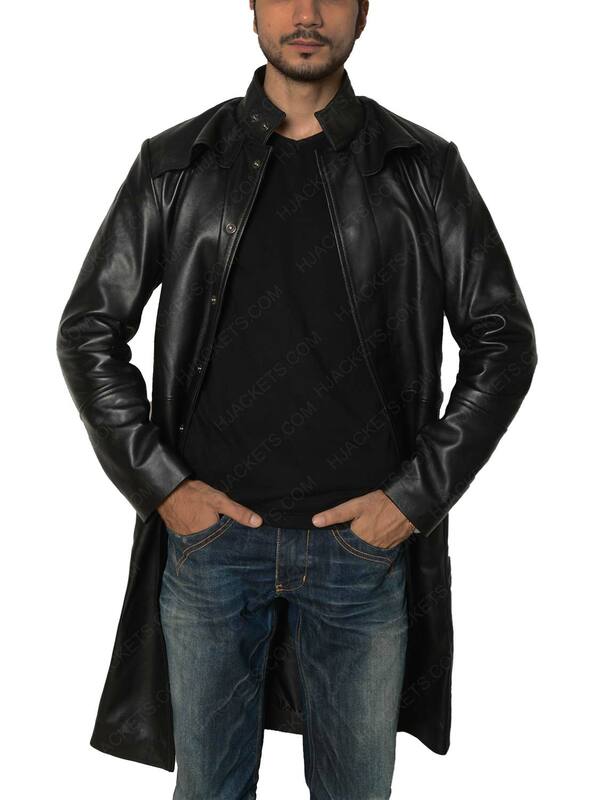 In this series, Keanu Reeves wore this jacket as the character of Neo. 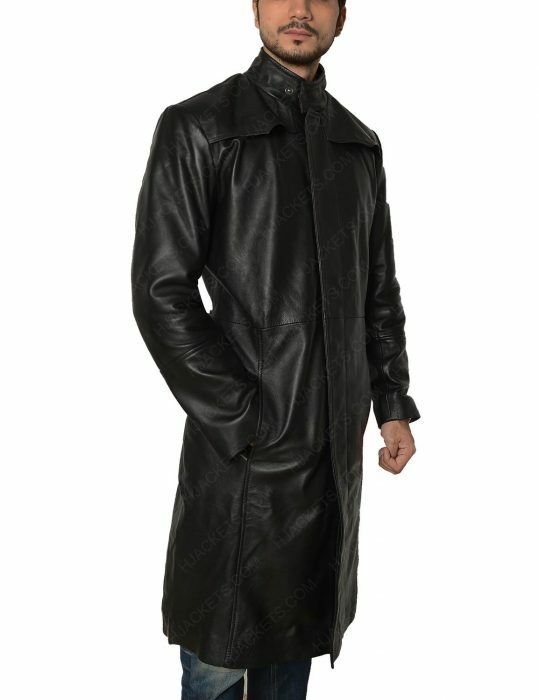 The coat is available in the black color that will give you eye-grabbing look in front of the viewers. 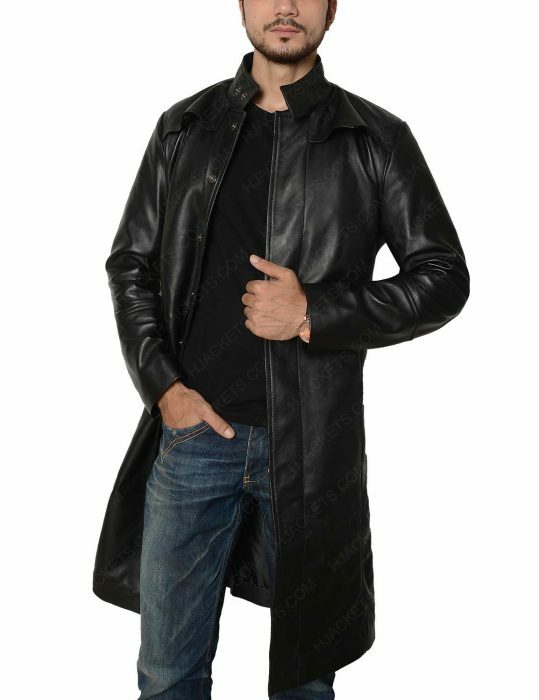 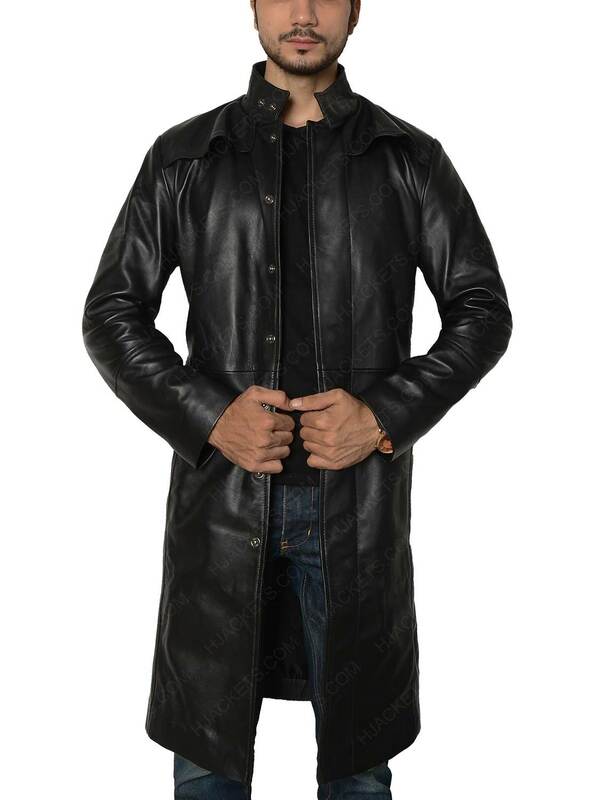 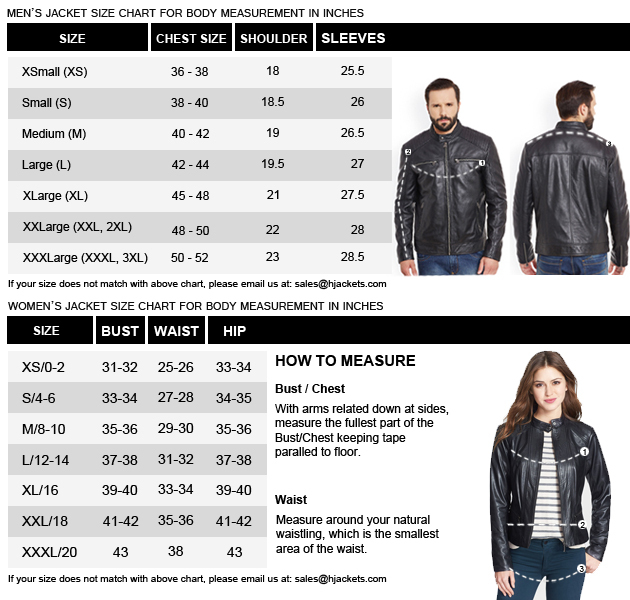 The Keanu Reeves coat is made up of genuine/faux leather with inside viscose lining that will make you feel comfortable and relaxed all the time. You will definitely inspire with the features that include stand up collar with a front buttoned closure that will give you classy fit. 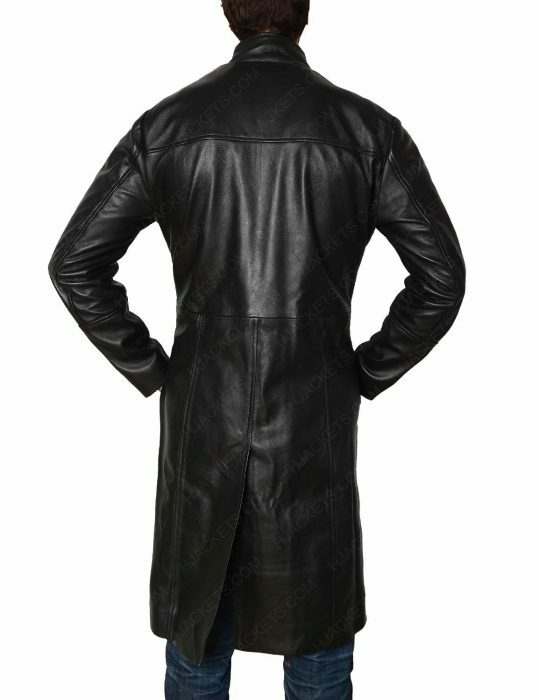 It has full sleeves with open hem cuffs and back vent cut that will give you the accurate look of a character. 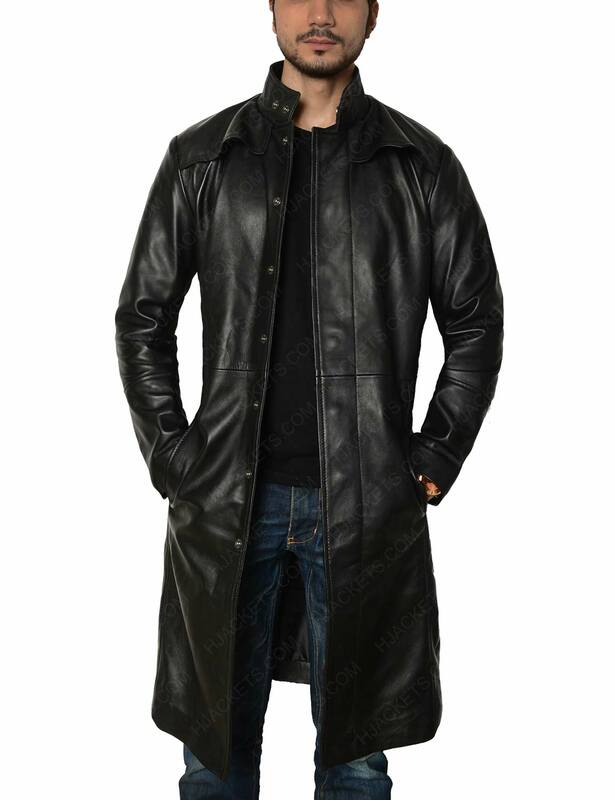 Keep your valuable things secure in two waist pockets mentioned in the coat.